Google Glass haters, beware: Glass wearers are planning meetups in a series of “Glass Night Out” events across the country Saturday. The Glass community is coordinating the events, which Google promoted in a Google+ post on Thursday. Google is hoping its Explorer faithful will "help dispel Glass myths to all," the company said in its post. It's part of a continued effort to reduce the polarizing effect of the $1,500 Glass headsets -- which let users snap photos, shoot video, perform a search and do lots of other smartphone-like tasks in front of their eyes. The idea of a computer and recording device on one's head has made some non-Glass users uncomfortable, and it has pushed the conversation about etiquette and social norms in a connected world. Establishments including bars and movie theaters have kicked out Explorers (whom critics call "Glassholes"). 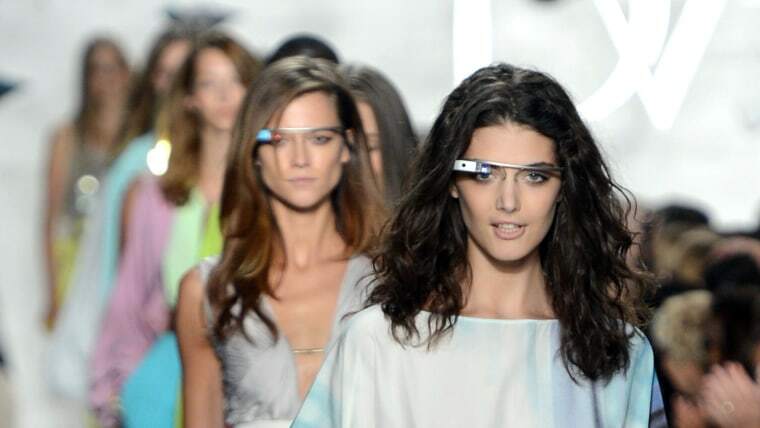 In February, Google released an etiquette guide explaining how users can avoid being labeled a "Glasshole" when strutting around with the headware. The company followed up with a post in March about the "top 10 myths" about Glass, which include the idea that Glass is always recording. With "Glass Night Out," Google is clearly hoping Explorers will spread the good word about the Gospel of Glass. As of Friday morning, the "Explorer Events Calendar" listed Night Out or meetup events for Saturday in eight cities: Boston; Los Angeles; Madison, Wisconsin; Milwaukee; New York; Orlando, Florida; Palo Alto, California; and Washington, D.C. But Glass naysayers in small towns aren't safe either. Explorers in other cities and towns posted on a Glass community page on Google+ to organize other meetups on Saturday.